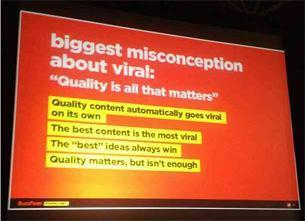 - Inside BuzzFeed: The Story Of How Jonah Peretti Built The Web’s Most Beloved New Media Brand. - Is Branded Journalism Still Journalism? - Brand Journalism: Ethics, Opportunities & Outcomes. - Brand journalism o content marketing? - Content Marketing: cos’è e come iniziare? A cura della Redazione - 16 novembre 2013.